Sugar + Oysters: Almost scarf weather! I love these! 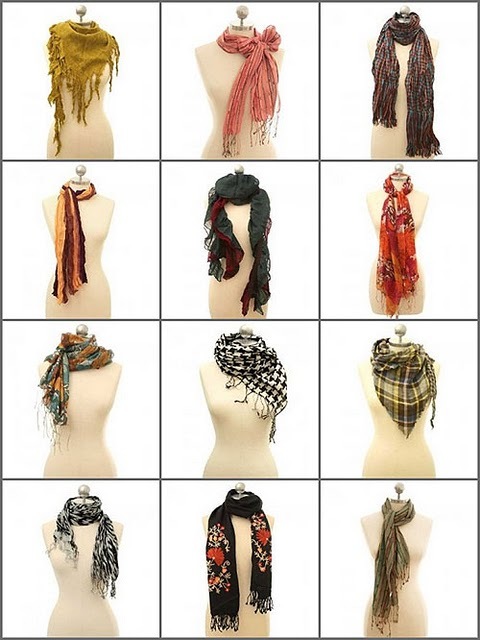 I was not taught how to wear scarves growing up. We pretty much wore flip flops with jackets when it was cold out. I am catching up quick though. I love the scarf in the top left box. Hope your weekend was restful!